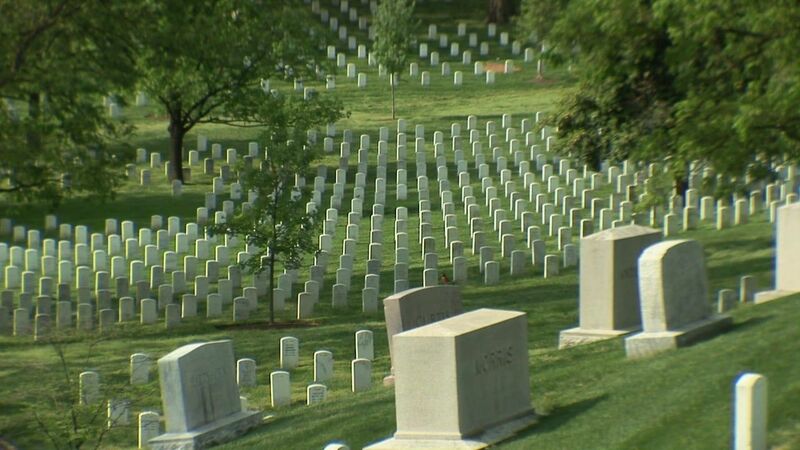 Arlington National Cemetery is considered Holy ground, as it honors those who have sacrificed their lives. Joshua was instructed to remove his sandals before entering the Holy ground of the Promised Land. This dramatic video illustration shows how the ground on which we all stand is Holy because of the sacrifice of Jesus Christ. Brittani candidly talks about how she was a rebellious teen.